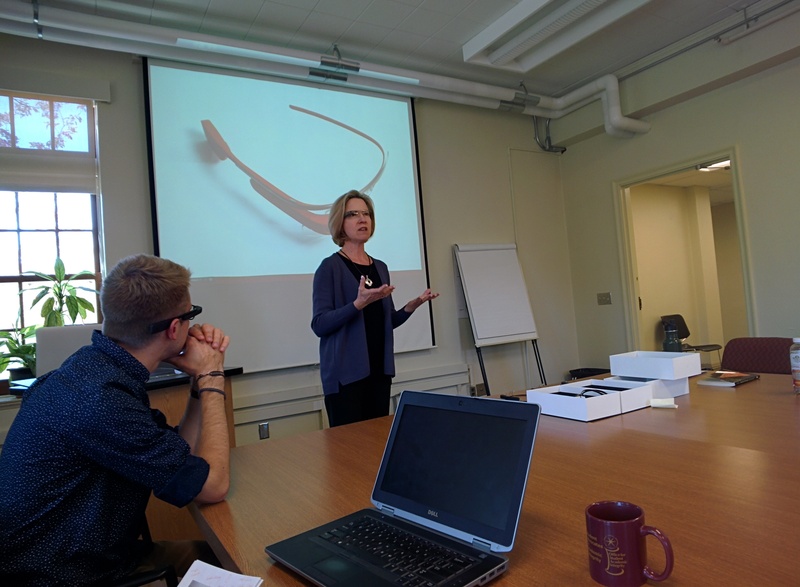 Integrating Google Glass into first-year writing has been an endeavor that I took upon as part of the wearable research initiative at the University of Minnesota this semester. Today, the Wearable Research Team gave an informal presentation to the faculty members and graduate students of the Writing Studies Department at the monthly Parlor and below is my part of the presentation. Comments and feedback are welcomed!